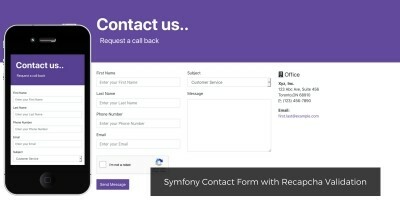 The Responsive Contact Form Easy to integrated at your website. Can be used for your organization, company, business or Personal use. 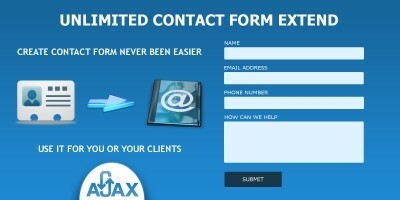 So that your visitors, customers, clients, agents, members can contact you, let you know their concern through the form. 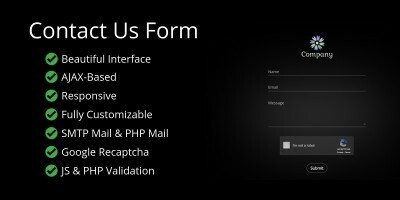 Php mail function is included. Show modal popup after form submit. css - files for CSS. emails – Folder contains php pages class library for PHP that provides a collection of functions to build and send email messages. ihandler – Contains PHP Page contactmail-withclass.php script to send message. images – Contains images files. 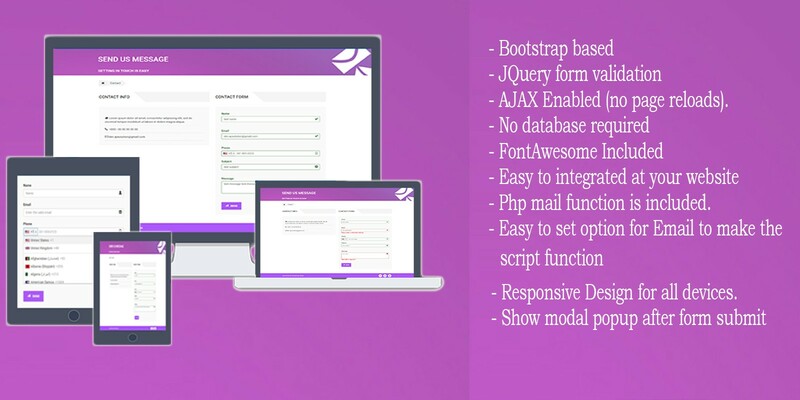 includes – Contains PHP pages included script for header and footer pages. 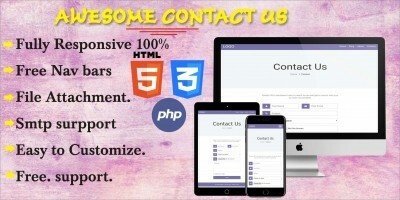 contact.php – PHP page contact. Installing the form requires the following steps. 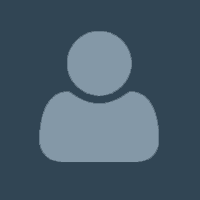 Configuring contactmail-withclass.php with any optional parameters. Below describes these steps in more detail. In step 3, adding this Script to load list of country flags and phone code within your footer page. You can use this as a template and copy and paste it onto your own page, but will have to modify it accordingly with your own site layout.